“One who chooses to close his door will only cut himself off from the rest of the world and lose his direction,” Xi told a summit of Asia Pacific Economic Cooperation (APEC) chief executives on Saturday. Xi urged the world to “say no to protectionism and unilateralism”, warning it was a “short-sighted approach” that was “doomed to failure”. The two countries have been involved in an escalating trade war this year, imposing tariffs on hundreds of billions of dollars’ worth of goods, and have said that the tariffs could be increased. Saturday’s summit of CEOs is the precursor to the official leaders’ meeting, which will take place on Sunday. 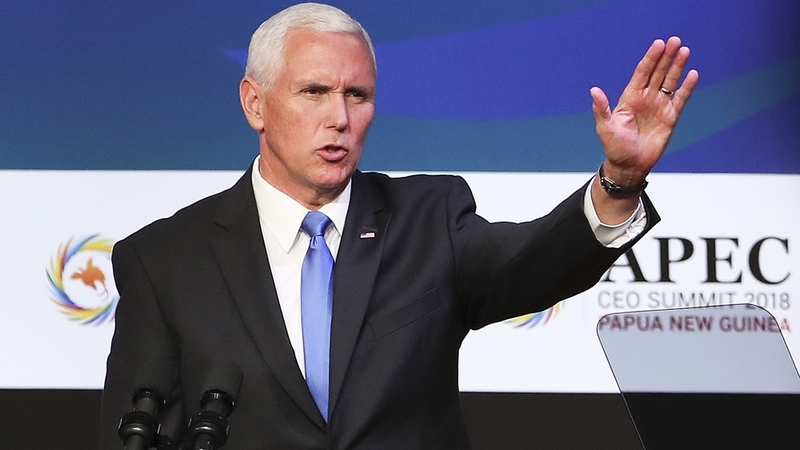 Pence also mocked China’s Belt-and-Road initiative, under which China offers loans to poorer countries in the region to improve infrastructure. “Do not accept foreign debt that could compromise your sovereignty,” he said. “History has shown that confrontation – whether in the form of a cold war, hot war or trade war – will produce no winners,” he said. Pence also said that The US wanted a “better relationship” with China, if it respects its neighbours’ sovereignty, embraced “free, fair and reciprocal trade” and its human rights record. Reporting from the Papua New Guinean capital Port Moresby, Al Jazeera’s Andrew Thomas said the Saturday speeches set a competitive rather than a cooperative tone for the summit. “It is the bilateral meetings, the sideline meetings that perhaps tell us more about what’s going on here,” Thomas said. 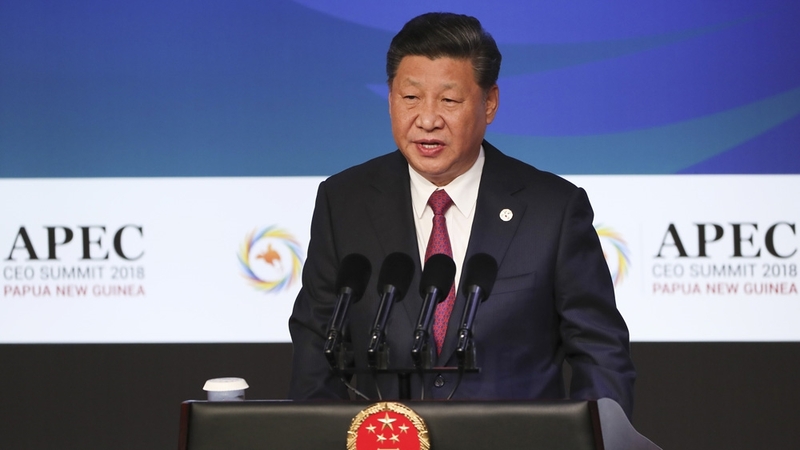 “President Xi on Friday night hosted a reception for Pacific island leaders, particularly those he invests heavily in, in terms of aid and investment projects, but also, interestingly, only those Pacific island countries that recognise China and not Taiwan. “Meanwhile, across town, Taiwan hosted its own event for the smaller number of countries that recognise it.